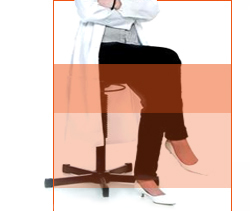 If you are a M.D and a clinical trial investigator or a potential clinical trial investigator, ACTIVA8® is interested in getting to know you. 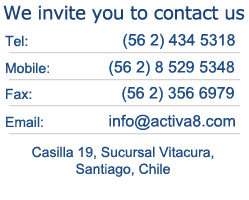 If you agree to be part of our clinical trial investigator data base, please complete the following information or send your resumé to our email: investigators@activa8.com. We will be contacting you. We follow the confidentiality local regulations; therefore, only under your documented authorization we will keep your contact information.